Jethro says to his son in law Moses: ”What is this you are doing for the people? Why do you alone sit as judge, while all these people stand around you from morning till evening?…What you are doing is not good. You and these people who come to you will only wear yourselves out. The work is too heavy for you; you cannot handle it alone. Listen now to me and I will give you some advice…select capable people--people who fear God, trustworthy people who hate dishonest gain--and appoint them as officials over thousands, hundreds, fifties and tens…” Exodus 18:14-23 NIV. 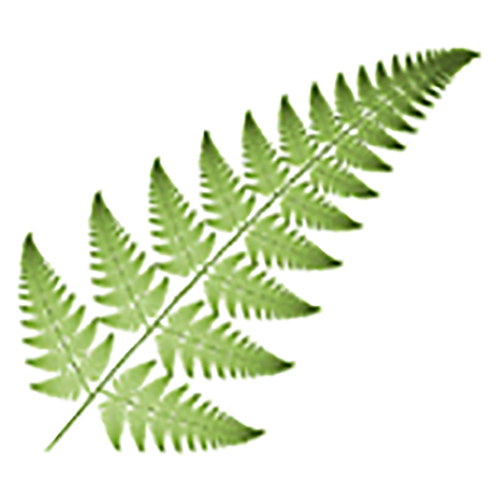 Pastor Wayne Cordeiro at New Hope teaches “fractal leadership.” A fractal is a repeating pattern found in nature and is one way that God multiplies and replicates. The smallest part looks like the biggest part structure. The structure works no matter how big the organism or organization gets. 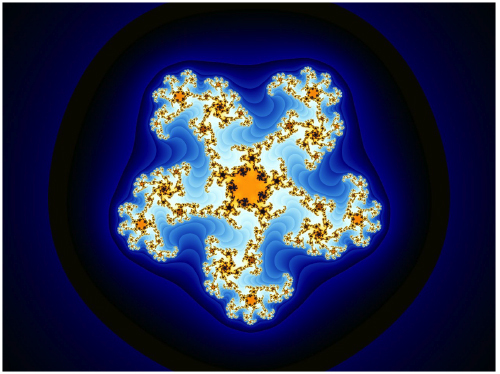 The simple fractal above shows one over two repeating where New Hope Churches will generally use one over four. There are military chains of commands in disaster relief that use as many as one leading seven. The point here is the “sphere of influence” must be limited to grow. Not that long ago a young pastor asked for some help to grow his church. He could not get past 100 in congregation. 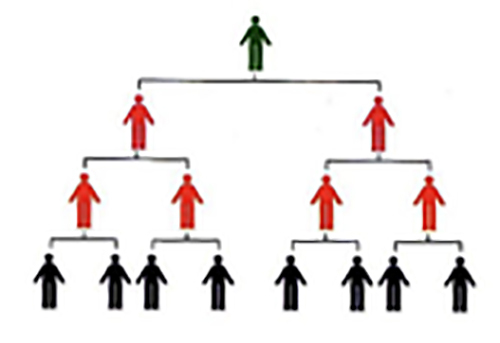 After a quick inventory and mapping his leadership structure, the pastor could see that he had a sphere of influence of twelve. He said, “No wonder I am burning out!” In essence, he was Moses in the middle of the wagon wheel as he made all the decisions in the church. Jethro says: appointing trustworthy leaders “will make your load lighter, because they will share it with you. If you do this and God so commands, you will be able to stand the strain, and all these people will go home satisfied.” If I can be of help to talk through church structure leading to growth and multiplication, I am at your service. Kiha Pimental (808) 561-5967. As a ministry leader I hope you find this helpful to engage creative thinking as you identify, resource, and ultimately multiply ministry leaders within your sphere of influence. My life work is dedicated to the empowerment of leaders because I am passionate about the expansion of the Kingdom of God. It is my conviction that as we actively engage in the multiplication of ministry leaders the end result is a greater harvest of souls. 1. Develop an intentional plan to identify ministry leaders. d. development of leadership skills. 3. Establish a consistent pathway for credentialing ministers. 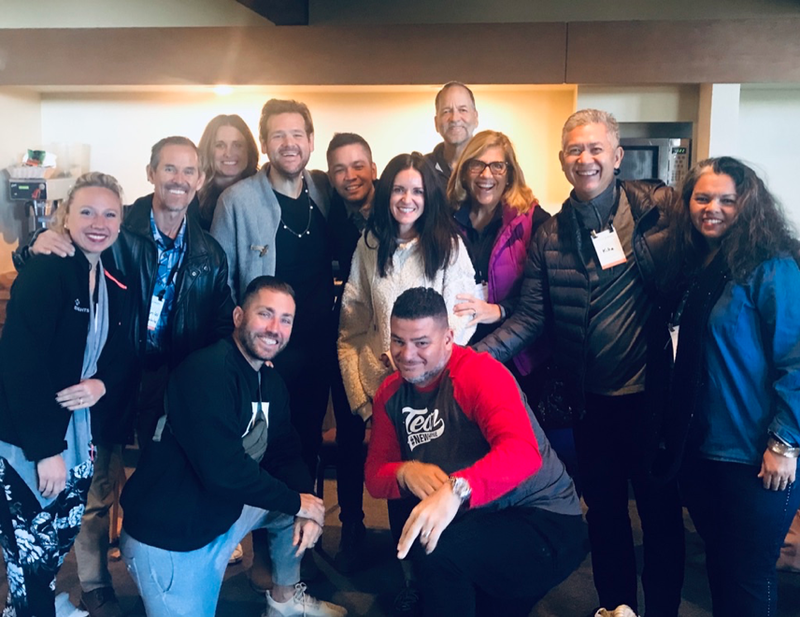 Looking outside the walls of my own network of churches, it is an honor and joy to discover, encourage, network, and catapult leaders I meet to new levels of fruitfulness. It is always a delight to resource and empower a church planter, a pastor, or a ministry leader. In order to accommodate the growing need of both male and female ministry leaders, I provide webinars, seminars, personal consultations, and tailored ministry leadership experiences such as tours to Israel, Greece, and Jordan. Additionally, I offer to all women of influence serving in ministry leadership a specific opportunity to join a six-month intensive Ministry Leader Cohort. For more information, join me on a scheduled Ministry Leader Experience webinar or video conference call. Please also feel free to reach out to me personally. I’ve met so many of you who are pastors today because of a prophetic word spoken over you when you were younger. Amazing and miraculous stories a prophecy and then you witnessed God do something to confirm that He is real, and He knows you and is for you, and He is for those around you. The Bible also records many stories of how God has used the prophetic to encourage, prepare, define and prosper a future leader. Would you be open to allowing the Holy Spirit to use you to encourage those around you? Tell them what God says and thinks and feels about them. Tell them what he says about their future. Invite them to hang out with you to see what it is to have this walking, talking relationship with the God who is With Us. I believe if you ask, God will reveal to you the future pastors, missionaries, teachers, prophets, apostles, gospel-planting evangelists that are right around you. You and your prophetic voice are a key to releasing them. Be an Angel Gabriel for someone today. PS. If you find a gospel planter let me know. 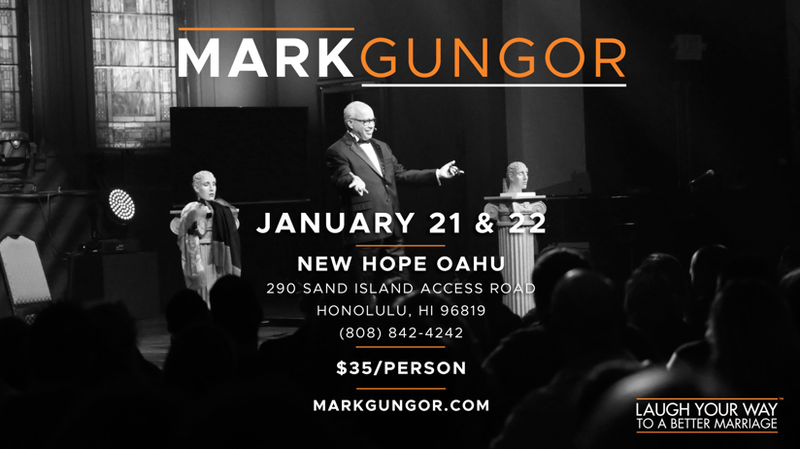 If you are in Hawaii, we are multiplying healthy marriages in a fun and funny way. We are multiplying Women in Leadership! Lastly, we are Multiplying Churches! Our next cohort begins in February! There is no cost for this training. So many have said, “I wish that they had this training when I planted, it would have saved so much heartache.” If you or someone you know would like to check out this first class training, click here for more info: http://foursquaremultiply.contraststaging.com/or email us at info@foursquaremultiply.com, or call Kiha at (808) 561-5967. Congratulations to the newest graduates of the Foursquare Multiply West Coast (FMWC) Cohort. John and Vera Wagner, Justin and Janae Klatt, John and Rhonda Cabello, Joey and Hanna Sallas. FMWC is our District Church Planting Training for those desiring to plant the gospel in a new community of faith. Our next cohort begins in February! If you or someone you know would like to join us click here for more info: http://foursquaremultiply.contraststaging.com/or email us at info@foursquaremultiply.com, or call me at (808) 561-5967. In cutting edge sports psychology, there are two ways to define winning. One definition leads to pressure, and the other leads to great freedom. In the SCOREBOARD definition, focus is on who has most points on the board, talent and strength of the opponent, and making mistakes are never OK. In the MASTERY definition of winning, the focus is on learning, giving great effort, and bouncing back quickly (resilience) after mistakes. The studies show that In the SCOREBOARD view, people feel growing pressure, lose confidence, and experience anxiety. In the MASTERY definition, it is fun and free to play. Whatʻs the difference between the two? The simple answer is Control. In the SCOREBOARD definition, the player cannot control the score, or the talent of the opponent, or not making mistakes. In the MASTERY view, learning, effort and bouncing back is always under the playerʻs control. This is why we hear a lot of professionals athletes say, “Focus on what we can control.” Wait there’s more! The studies also show if we take our eyes off of the clock, opponent and scoreboard and focus on MASTERY, the scores begin to turn in our favor anyway! We have just come through the Momentum District Conferences and conversations about Multiplication. If you are feeling pressure to perform, you may be focussed on things that are not in your control. Let’s take our eyes off how many attended service and focus on how many we can invite to church this weekend. Let’s take our eyes off number of hands raised for Jesus and focus on how do we care for them with a welcome bible and an invite to small group. 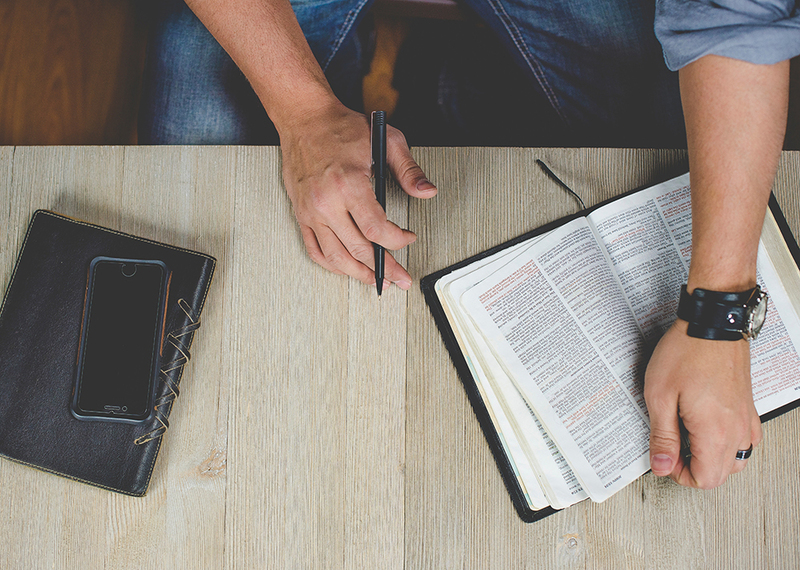 Let’s stop comparing ourselves to other churches and instead focus on inviting more to become servant leaders, looking for and training potential pastors, and encouraging potential church planters. Let’s not validate or invalidate ourselves on numbers and instead let’s focus on the Master and MASTERY! 2. Secure a sight for six nights. Then make sure there is internet to your site. Best if you have a wired connection to your computer/tv and/or projector. Doors open at 6:30 and program starts right at 7pm. One of the things I have learned owning a business is that a customer will tell me what they need and want if I ask the right questions. Before selling a particular product or service, I will ask them a ton of questions about what are they are looking for or dreaming, what is their timeline, what are “must haves” and what are “nice to haves,” how do they prioritize these, and how much they are willing to pay. I take careful notes to all the answers to these questions, I can give them a product or service or answer that satisfies most of their needs and sometimes even their wants. I’ve redeemed this approach to help plant, encourage, build or grow faith as well. Case in point. I am often asked to bless a home when “weird things happen” on a property. I begin to ask a ton of questions what they are experiencing. I get answers like we hear “visitors” walking or talking; sometimes family members can see them, more often the children. Doors are slamming, tools/things are being moved from one room to another. I’ve had backhoe was turn on in the middle of the night, another where spirits told the kids “don’t tell your parents,” and I’ve had them sit on me where I could not breathe. I then ask family members what they believe about what is happening. In their answers I discern their worldview, and their heavenly view. They tell me that they are hoping I can pray to “fix” the situation. Often they have had other priests or “kahuna” but they failed to fix the situation. If you are even slightly interested consider joining our next Church Planters Cohort beginning August 2018! Yes thatʻs now! Itʻs not too late. Why Not Use the Secret Weapon? Foursquare Chaplaincy International (FCI) “takes the Foursquare Gospel to those who need help, hope and healing in places beyond the typical reach of the local church.” Chaplains are pastors who serve in a variety of environments including military bases, ships, war zones, hospitals, hospices, crime scenes, prisons, workplaces and natural disasters. Chaplains are a secret weapon waiting to be used. Here is what I mean. Schools, businesses, non-profits, and government often set a boundary against pastors. But a chaplain is given an open door to the very heart of their organizations. As a specialized chaplain, you are welcomed into the leadership of business (think rotary invocations, ethics counseling), sports teams (think chapel services for high school, college and professional athletes), college campuses, hotel, cruise and hospitality industry (think wedding officiant, chapel services, invocations), homeless shelters and retirement homes, non profits, beach, surf or snow ski events (think invocation before contests), RV parks, motorcycle and car clubs, etc. Every people group you can imagine outside a church can welcome a chaplain, like special forces infiltrating territory foreign to the Gospel. Begin to see every people group around your church as a mission field. 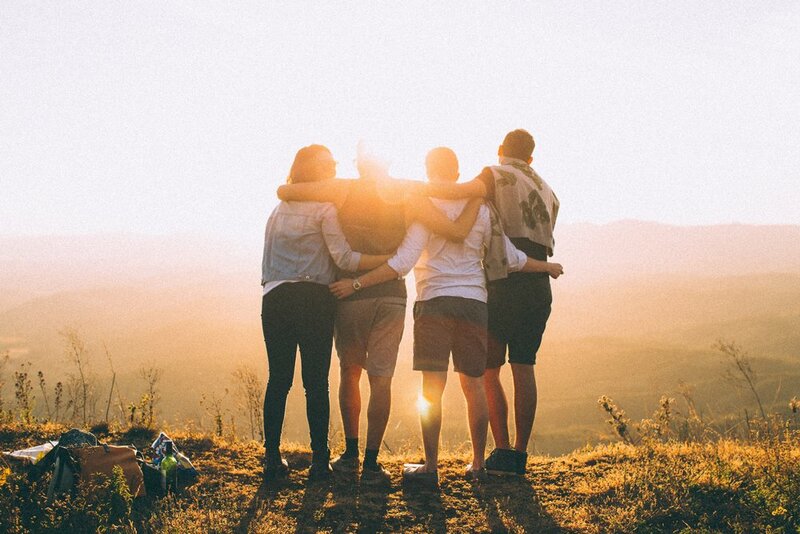 Consider the people in your church as “chaplains in training” to their prospective field, equip the saints to become pastors/chaplains, and deploy the secret weapon. Go to every school or college around your church and introduce yourself as a volunteer chaplain willing to serve as ethicist, counselor, chaplain for sports teams, invoker before events, leader of after school programs like Good News Club. Offer your services to every business, non-profit and/or retirement home in the area. I know of a chaplain at a car dealership where he has an office and makes himself available to counseling to employees and customers twice a week. Consider every crisis as opportunity to minister to a people group with chaplains. AS SOON AS CRISIS OCCURS CALL THE FOURSQUARE CHAPLAINCY, as they can ONLY be deployed with a request from you. THEY CANNOT SELF DEPLOY. Become an endorsed Foursquare Chaplain. Train and support your leaders to become pastors, then help Foursquare endorse them to become chaplains. Deploy them. For more information visit https://www.foursquare.org/chaplains or call Kiha Pimental at 808 561-5967. A Church in a Pub? Our Foursquare church planting movement is “non-model specific” giving us great freedom to follow Jesusʻ mandate to make disciples. There are traditional churches that follow the “attractional model.” Many know this as “church in a box” or a gathering in a house of worship. In this model it is common to have churches that gather in a home, in a school cafeteria, in a warehouse, or in a church building. On the other hand, the “missional model” looks like the Oregon Public House where a planter looks to “exegete” the community to meet and reach them where they are. This particular Oregon community values microbreweries and non-profits. Check out this story of Pastor Ryan Saari and the Oregon Public House. Keep an eye out in Westminster California, where Noelani and Ed Jai will be launching a non-profit coffee house/boba tea company with a learning center to bless that community. Their church called Jesus House will hold worship services in space from the non-profit. What does your community value? How could Jesus plant the gospel there? 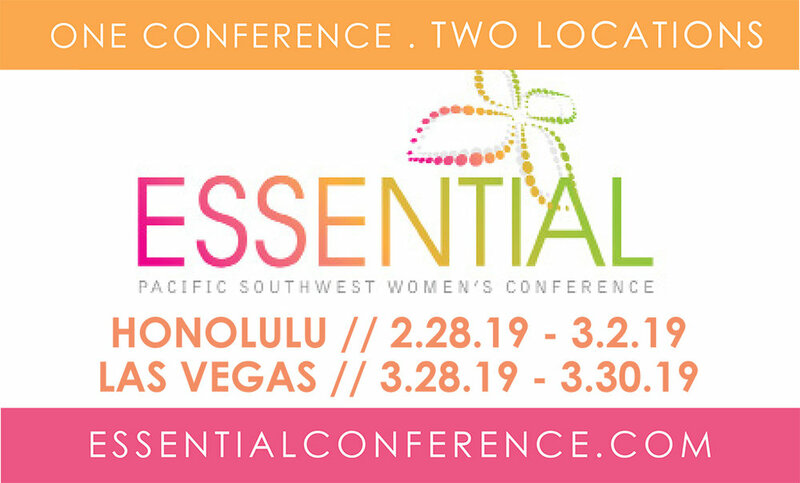 Call or write me if youʻre inspired! Kiha Pimental (808) 561-5967. Kpimental@foursquare.org. Recently, a young couple I know chose to be foster parents to an infant and a couple of toddlers. They knew heartbreaking ordeal it would be after attaching and bonding to these beautiful children, they chose to release them back to moms and dads. All children need parents, and if they don’t have their own, foster parents are heroes that fill this need. I assert that this is the same with Church Planters who need Foster Parent Churches. We have seen Church Planters start and survive on their own, but it is so much more healthy when they covering of a Parent Church. Like a child, a Planter can benefit from systems, structure, resources, love and relationships already in place by a biological or foster parent. God gives us parents so we can learn from their mistakes! Our district needs more Foster Parent Churches to adopt current and future Church Planters. Heroes like Mark Slomka and Larry White who are committed to leading Foster Parent Churches to planters without a cover. Mark is Foster Parent to three couples who have planted. Another hero is Scott Shiroma who has raised three pastors in his church hoping pass leadership to them. Each of the three went on to pastor other active churches that needed a lead pastor. Mark and Scott and their churches feel the heartbreak (and walletbreak), but they still choose to do it for the sake of the Kingdom. Multiply Pastors! I lead with this title because many pastors see multiplication and immediately assume it means multiplication of churches. And most churches are not in a position to plant a church, so pastors will stop reading this article after seeing multiplication. Please read on! Anybody can release potential leaders into ministry with a word, a conversation, a prophecy, or by boldly sharing a dream about their future. Encourage the next generation by letting them shadow you so they can see the possibility for themselves. Let’s all raise youth to become youth leaders and youth pastors. Find, mentor and support students while in high school, college (bible or not) and seminary. Redeem the gifting and success of marketplace leaders for the pastorate. Only a Senior Pastor can initiate the pastoral process for this new leader. Let us help you Multiply Pastors by emailing me at Kpimental@Foursquare.org or Tim Abe at Tabe@Foursquare.org. Has God planted a church in your heart? Let’s help you release that dream! In the Pacific Southwest we recommend the Church Planting Roadmap that you can find on the PSW website under Multiplication. One stop on the Roadmap is joining a Church Planter Cohort (CPC). CPC for 2018 begins in the first week of February. Yes that is right now! The next Cohort begins August 2018. For more information on the Church Planter Cohort see the Pacific Southwest Church Planting Cohort.